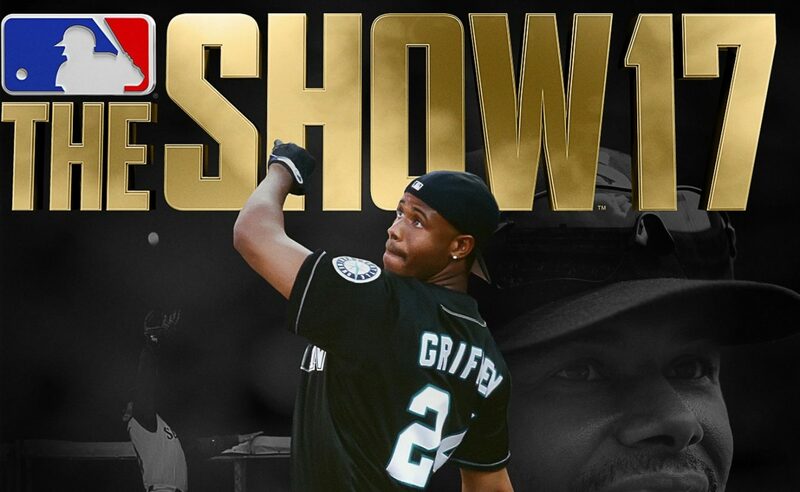 SIE San Diego Studio released a new video for MLB The Show 17 today featuring the motion capture for Ken Griffey Jr. 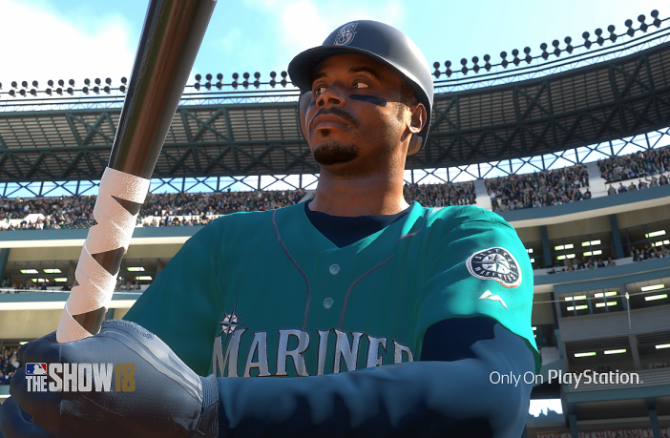 The developers had Ken Griffey Jr. come into the studio to do all of the motion capture for his character and record his voice for MLB The Show 17. 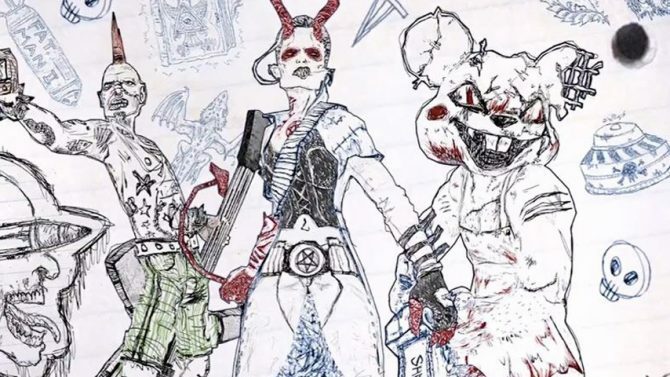 New details about the game’s brand new Retro mode, pre-order bonuses, and regional covers were recently released, which you can read about here. You can watch the video below. 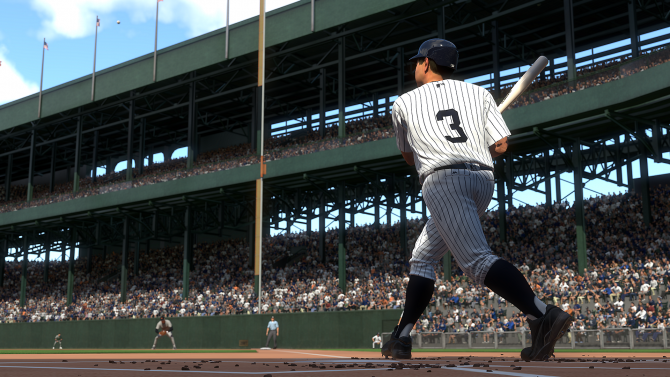 MLB The Show 17 will be releasing for PS4 March 24.